To see more work click below. 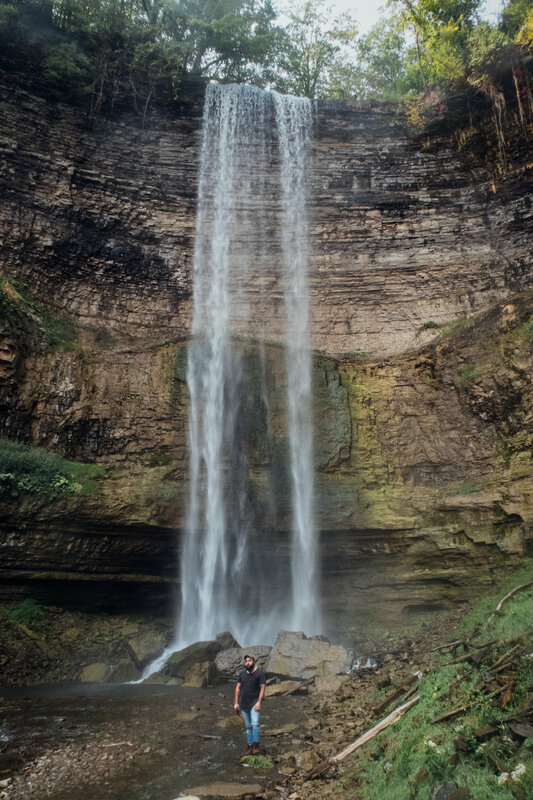 Photography for the adventurous and authentic . Catching the in between moments are just as important. For a full list of pricing and packages please send me an email. I would love to get the chance to sit down with you and talk more about your wedding day. Joey captured our wedding day better than I could have imagined. He not only made myself feel comfortable, but our family and wedding party as well. He was efficient, professional and quick to send me the pictures of both our engagement and wedding day. 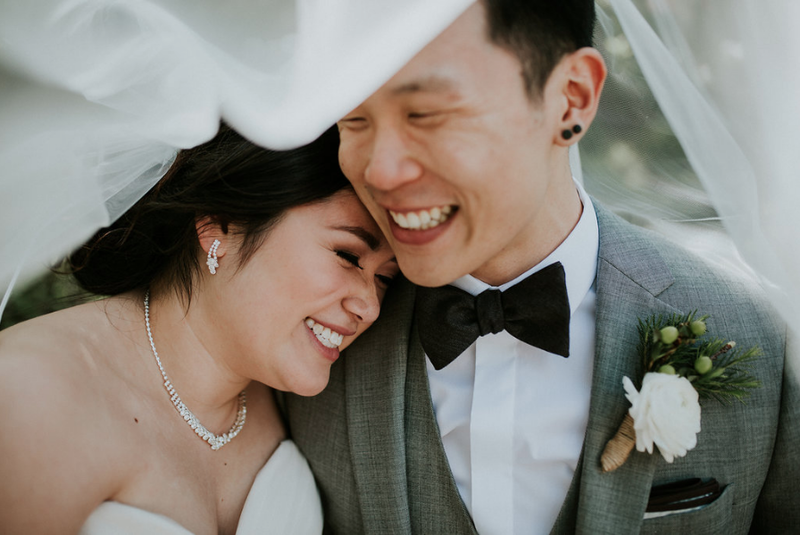 I loved how the pictures turned out and was blown away at his talents and ability to capture the essence of our special day! Joey is an extremely kind, professional, polite, and talented photographer. Leading up to the wedding, he was very clear in communicating the service he provides, as well as what he needs his client to be accountable for. 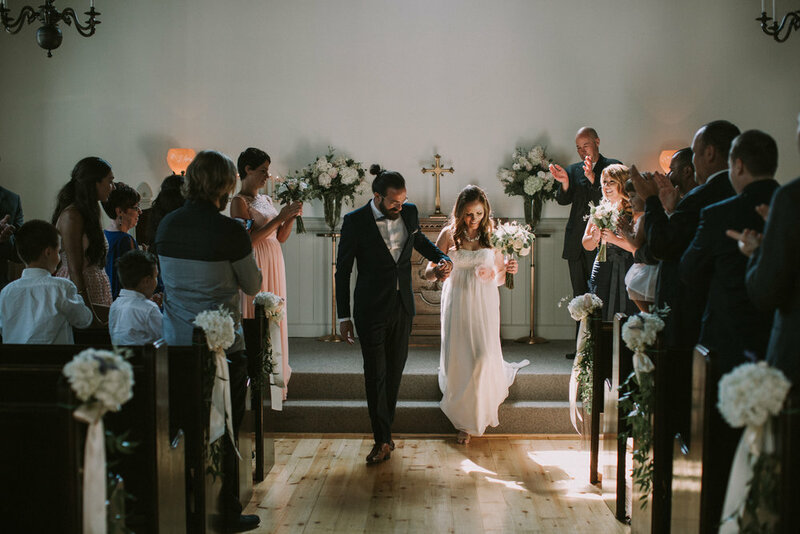 He reached out to us on several occasions leading up to the wedding to have a friendly check-in and offered us any support or advice he could give, which went beyond the role of "photographer". On the day of the wedding, despite the day flying by, our time taking photos with Joey never felt stressful due to his calm but commanding demeanor. Both my wife and I are fairly camera shy, but we found laughter and smiles natural around Joey's positive and cheerful attitude. We were blown away to receive a preview of our wedding photos only a couple of days following the wedding, and have already received our pictures 1 month following the big day. 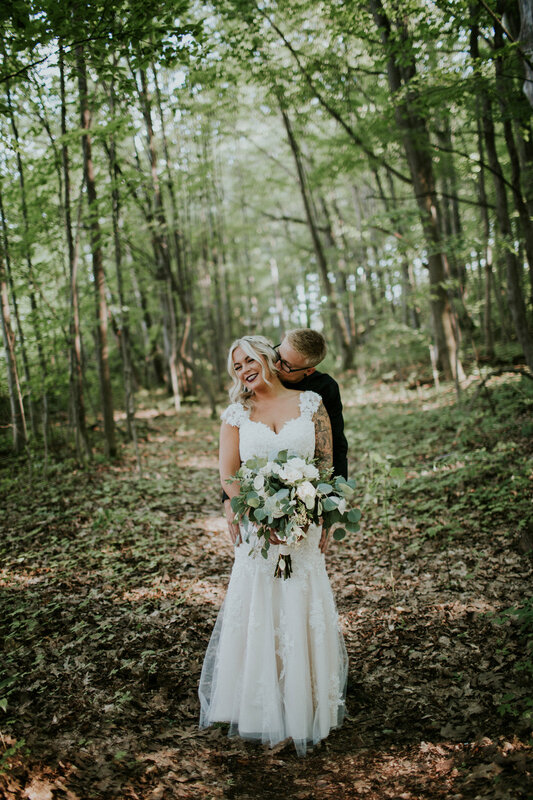 Thank you to Joey for always being so friendly, calm, approachable, and going beyond the call of duty to ensure that we received everything we wanted and more in our wedding photos! Joey, you made our wedding day look epic ... moments, moments, moments! Your images are indelible...photographer 4 life! !